What makes people so attracted to barns? To be honest I am not sure if everyone feels this way but every time I see a restored barn transformed into a beautiful home I really feel inspired by the natural beauty and architecture. It’s no different with this outstanding space. New York-based architect Russell Groves did a tremendous job preserving the existing structure and bringing modernity to it as well. He knew how to use the height of the barn to create even more interest with dramatic Capiz-shell globe chandeliers and with gorgeous furniture, many from his own collection. The result is a rustic, yet glamorous and comfortable, setting for the whole family to enjoy. This entryway feels warm yet it’s very minimal. This place has a mixture of very clean lines and soft furniture. I really like how well it works together. Very interesting choice of furnishings but what really gets my attention is the rope around this wood beam. I love the simplicity of this kitchen and I think it’s perfect for a space like this. The countertops along the walls are zinc, while the island is topped with Caesarstone. This table blends perfectly with these gorgeous floors. I like that the furniture is simple because what really matters here are those beautiful beams. This is a gorgeous bathroom and I love all the natural elements found here, including the slate flooring. This beautiful and elegant guest house echoes the main elements of the main house. 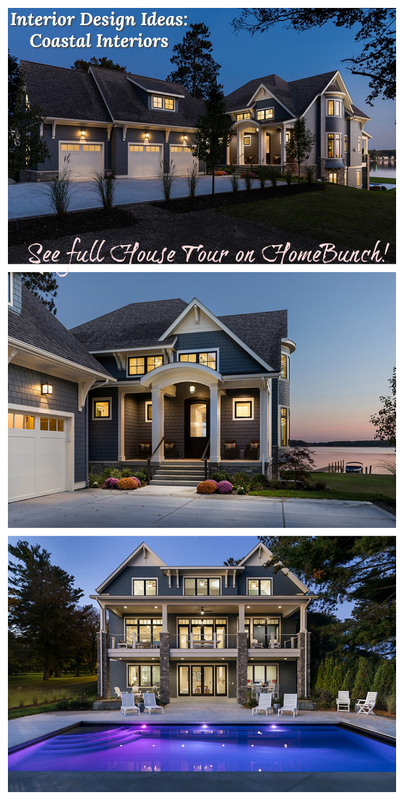 I hope you’ve enjoyed this very special home. I really appreciate architects and homeowners that knows how to conserve the natural beauty of an older space. This is a great example of that. Source: Russell Groves, Style at Home. Wow — so charming and cozy, exceptional attention to detail. I love all of the soothing colors and natural materials they used, really does bring the outside in. Good pick! crushing on this barn. that capiz light is insane! i love all the natural elements a barn offers, and is it just me? i’d just feel stronger living in a place like this where there’s architectural strength everywhere. sending warm sunshine to you today, L.
Wow, Luciane! This is ONE BOG CHILL PILL! Would love to be there. Such coziness and beauty, and the floors are to die for! Pelo jeito temos o gosto em comum, dá uma olhada na minha postagem de ontem. Pura arte, é como defino o trabalho do arquiteto neste celeiro. Sucesso total, quem não moraria ali. Lu, this barn is my dream! Stunning, beautiful and cozy! I don’t need anything else. Wow! What a beautiful home. I love the soft neutral palette, paired with the rustic wood. Absolutely gorgeous. Thanks for sharing. Okay now that I’ve seen this post I’m convinced that some shade of white would look the best in a renovated barn 🙂 Gorgeous! it doesn’t tell you everything at the other site. in the winter but the summer would be a breeze. Great post! 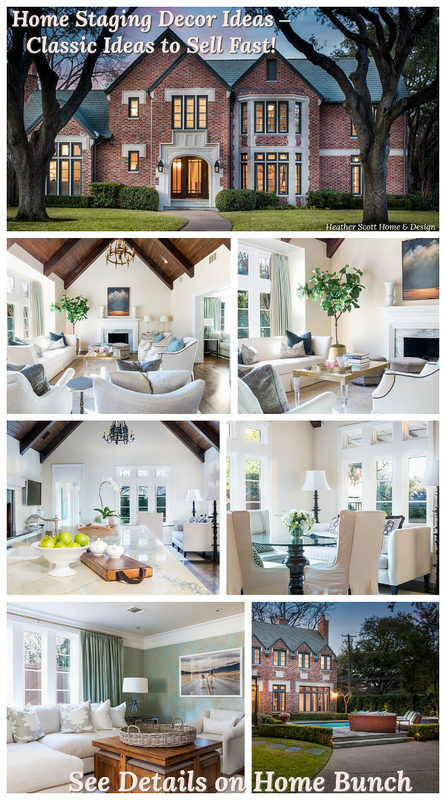 I absolutely love this home- it’s a perfect blend of rustic with modern, simple with chic! 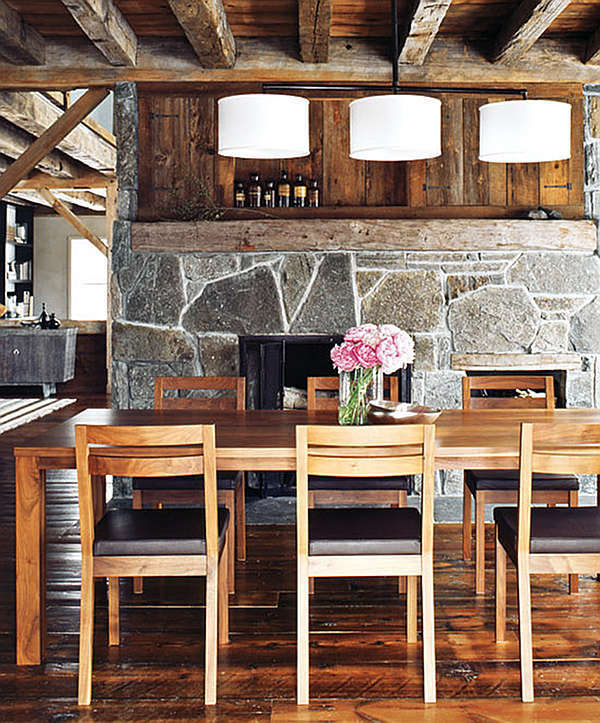 I love the floors throughout the home and the amazing drum light fixture above the dining table! Thanks for sharing. 🙂 Glad to find your blog. How simple but elegant too. Lovely, so calming, understated elegance with a pinch of rustic thrown in. Love it! You know I am hankering for a barn. Have you seen my post: The Best Farm Ever I ? Your images are beautiful, but in picture #1 there is a serious danger to children: “Don’t try this at home. There is a large gap between the steps and the rail. My friend solved this problem with re-purposing some farm wire fencing that was in storage to solve that dilemma to perfection. I’ll look for a photo. Outstanding design and photography in this post ! Too many fabulous items to comment on. Great design in every photo. Thank you for this wonderful post Lucianne ! 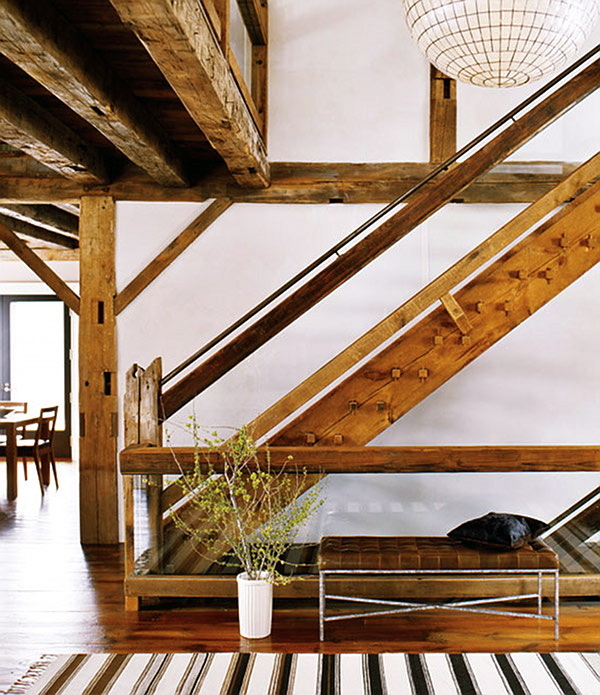 Nice use of whites offset by the timbers throughout to create a clean yet rustic look throughout the house. One thing you can really say about the rustic barn look is that it adds character, which is hard to find in a lot of the home decor today. The pictures are certainly beautiful and clearly depict how creative and full of character you can be when it comes to rustic. It’s just homey and warm, gotta love that.